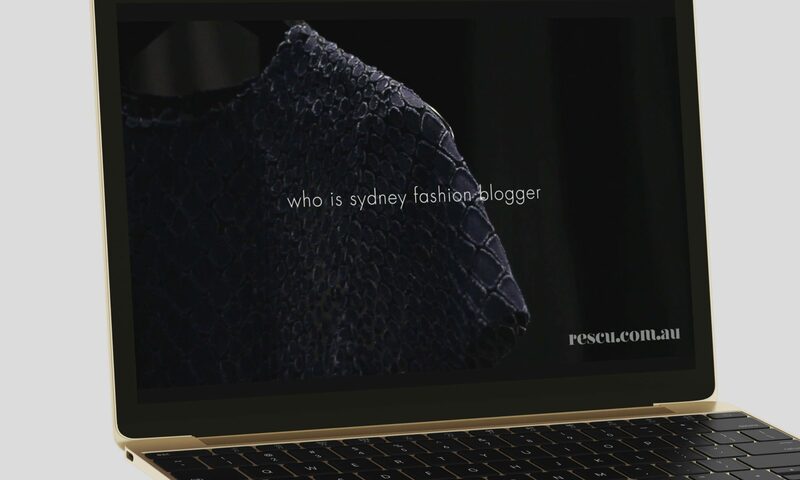 In collaboration with women’s lifestyle platform Rescu.com.au, Made created an exclusive digital short to coincide with MBFWA. 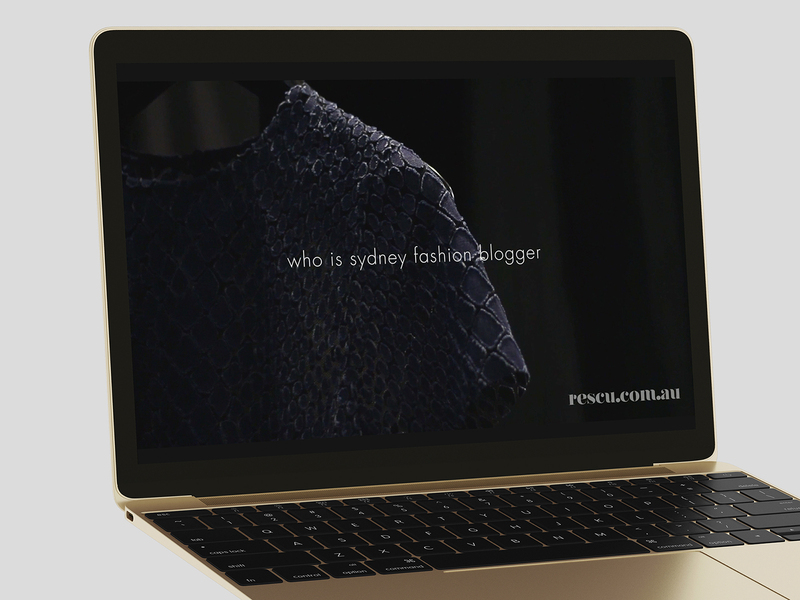 The film captures a small glimpse into the life of Alex Perry’s muse and Sydney Fashion Blogger. With impeccable style, this fashion connoisseur is followed by thousands of young fashionistas who turn to her Instagram feed for the next fashion trend and inspiration. The digital short, will no doubt, be watched by Antoinette’s legion of fans and will prove that Made is capable of creating successful branding for any client in any industry. A notion that is no doubt supported by designer Alex Perry who had some nice words to say..